xo ♥ amela: Four Eyes. 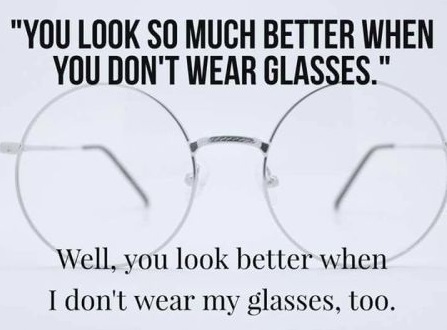 I've had numerous eye doctor visits and many many glasses. From the little Harry Potter ones to the old grandpa ones, I've had them all. I've had screws get loose and even lenses pop out. Oh what a journey it's been! I eventually got fitted for contacts and I swear, I felt like a new person. I couldn't believe that these little plastic circles in your eyeballs could make you see the world. It was magical. In case you're wondering, I did purchase new glasses. I hope my vision prescription slows down so I won't have to keep getting new ones, but don't worry- like the procrastinator I am, I probably won't get new ones for like 5 years or something. 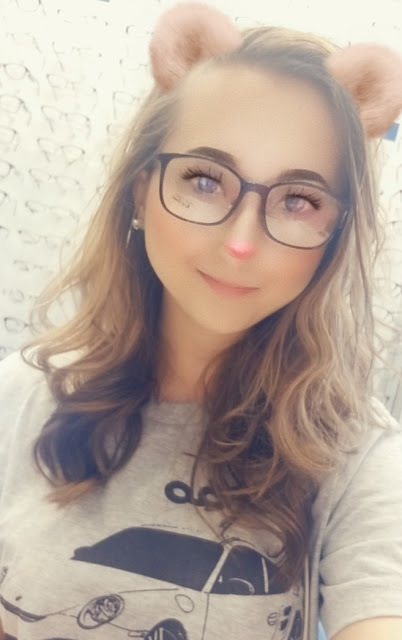 I decided to get the Ray-Ban 7142 frames (they are boy frames but I don't care cause I look cool in them anyway) and I'm super excited! I think I might even end up getting another pair that are more cat eye... Stay tuned! !